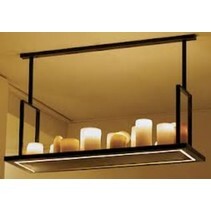 Are you interested to buy this rustic floor lamp design LED candle x5 chandelier 140cm? Continue reading then. 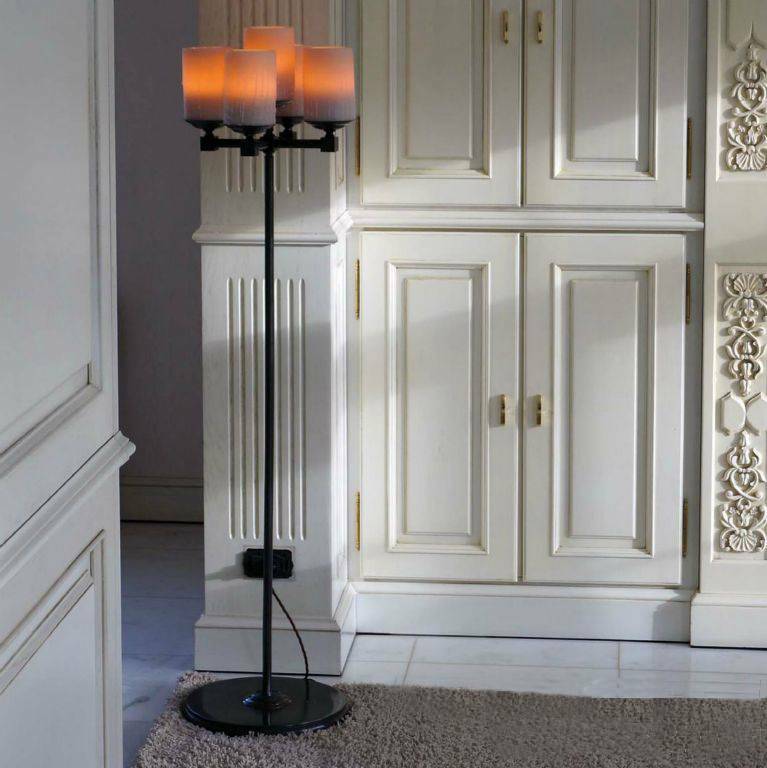 This rustic floor lamp design LED candle x5 chandelier 140cm is a real showpiece! 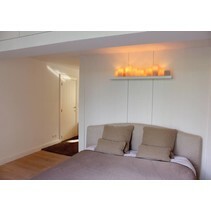 The atmosphere it creates is very intimate which results in a warm, cosy feeling. It's made in metal en candles. 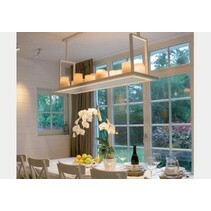 At the upper side is a chandelier on which are installed 5 candles with integrated LED modules. 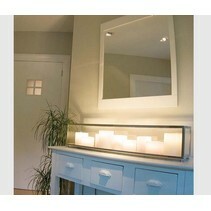 Each of these candles is equipped with 2 LED modules of 1,2W, with each a light intensity of 60 lumen. 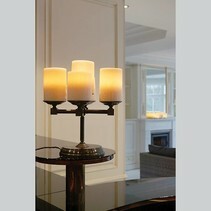 The big advantage of this rustic floor lamp design LED candle x5 chandelier 140cm is that the chips are dynamic. 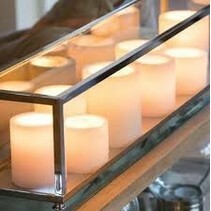 When they function, the light moves which results in the perfect imitation of a candle. They can also be dimmed with the included dimmer. The light colour varies from 1800 to 2300 Kelvin. The dimensions of this rustic floor lamp design LED candle x5 chandelier 140cm are : height 140cm, diameter of the 5 candles together : 36cm. The height of 1 candle is 12cm, the diameter 10cm. 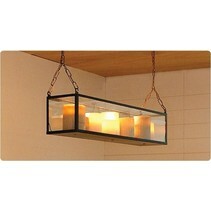 This rustic floor lamp design LED candle x5 chandelier 140cm is very often used in big, rustic spaces. 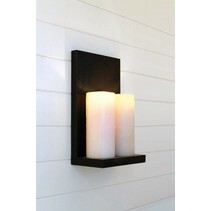 It's popular for living rooms, restaurants or hotels. 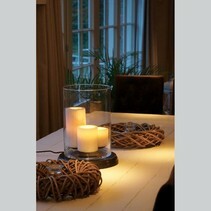 You can buy easyly this rustic floor lamp design LED candle x5 chandelier 140cm at My Planet LED. You can pay in the secured environment and choose your payment method. There are many possibilities. Do you have more questions? Contact us by mail (info@myplanetled.com) or by phone (+32) 57 466 866 in order to obtain more information about this rustic floor lamp design LED candle x5 chandelier 140cm.